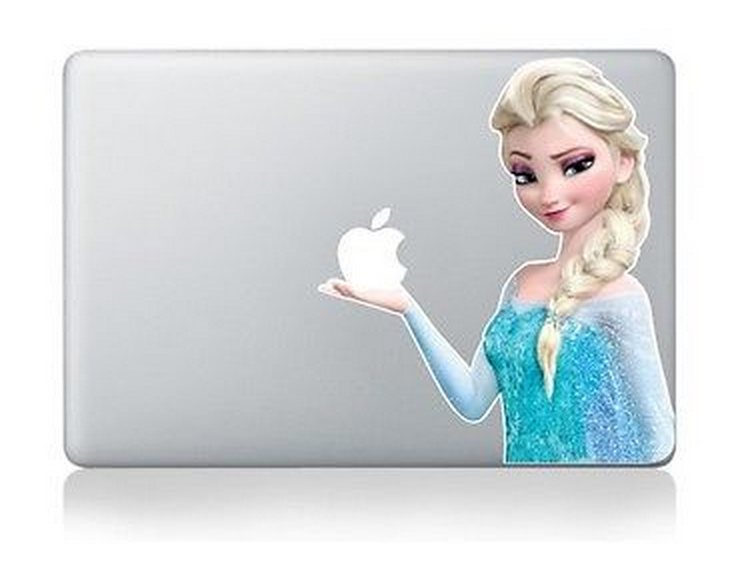 Need to get some post-holiday shopping done? 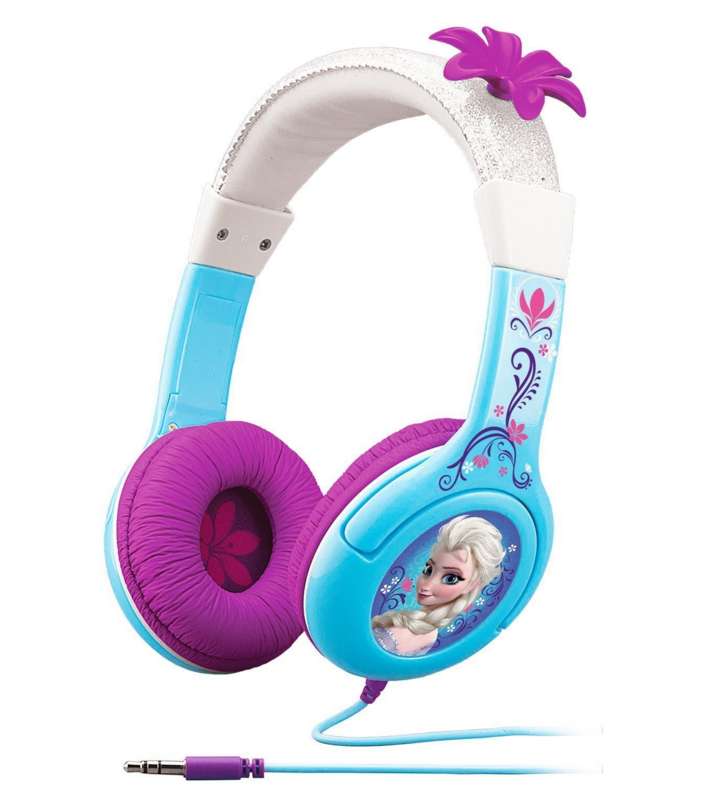 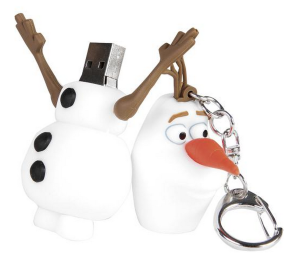 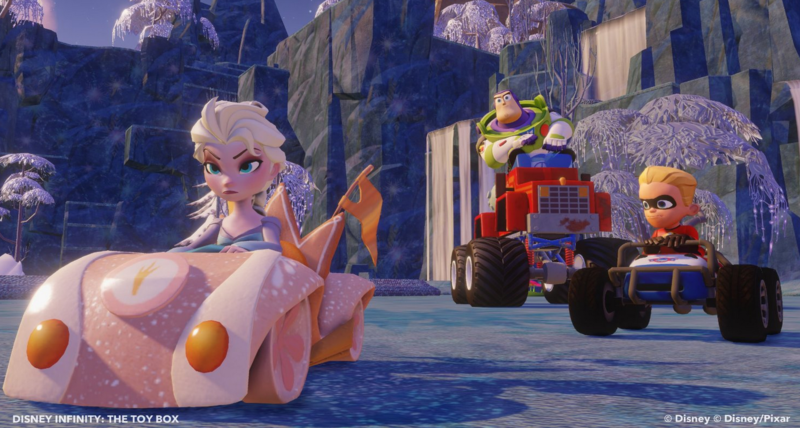 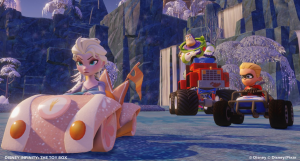 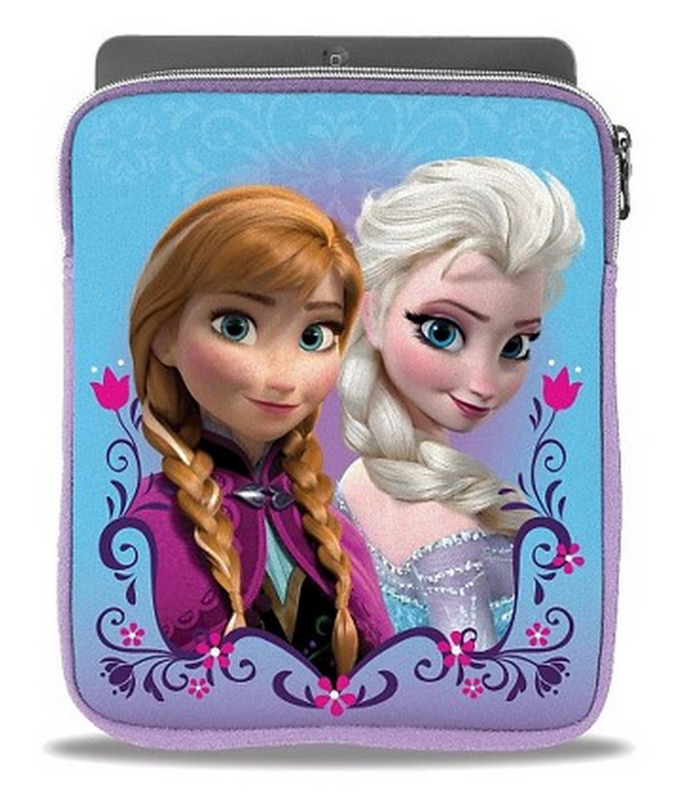 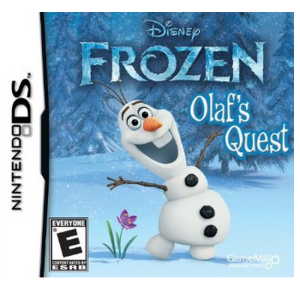 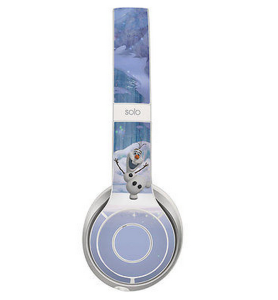 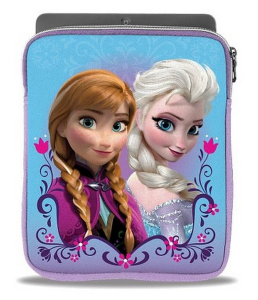 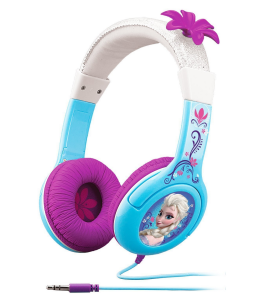 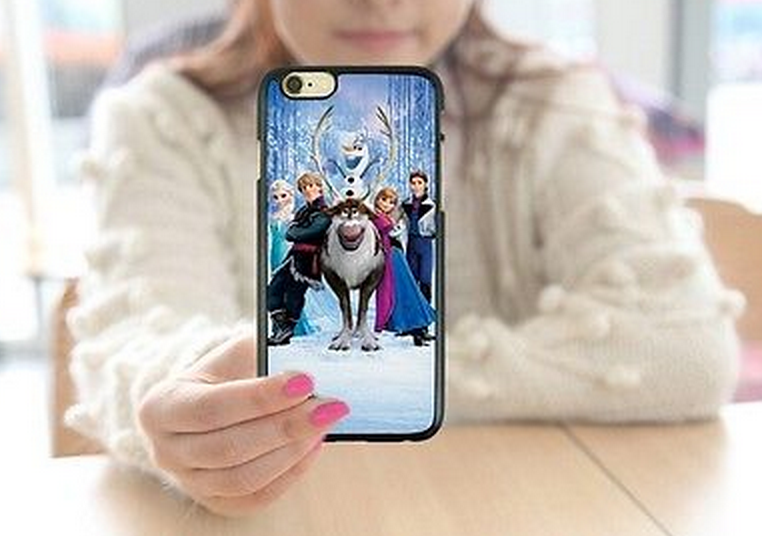 Whether you’re a Disney’s Frozen fan or have a Frozen geek in mind who’s been playing the free Frozen soundtrack for a while now, find your Frozen tech geek gear here! We’ve already done the dirty work and found the lowest prices and shipping for you. 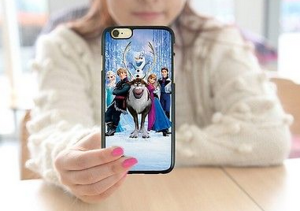 Enjoy and happy shopping!